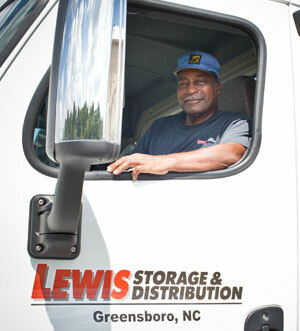 Whether you need something shipped across the world, or across the street, Lewis Logistics can save you time and money. Our expertise in truckload, LTL, small package, and bulk mail can give you the best value in time and money. Our fleet of trucks can deliver your products same-day within 100 miles of Greensboro to ensure that your customers are never left waiting at the loading dock. Let us show you how we can get your products to your customers with less cost and higher service.